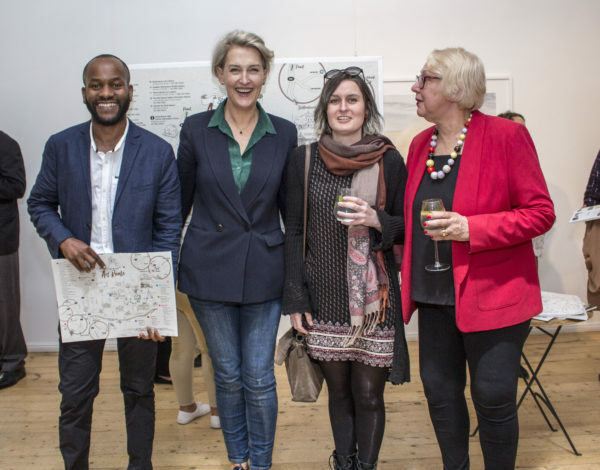 The result is a new Art Route map that features the public and private collections of galleries, museums, craft markets, foundries, sculpture gardens and open-air public art exhibits, both in the historic town centre and on wine estates nearby. The easy-to-navigate illustrated map reveals a treasure trove of works by internationally acclaimed artists such as Irma Stern, Gerard Sekoto, Walter Battiss, Ephraim Ngatane, Dylan Lewis, Marlene Dumas, JH Pierneef, Cecil Skotnes, Lionel Smit and George Pemba. 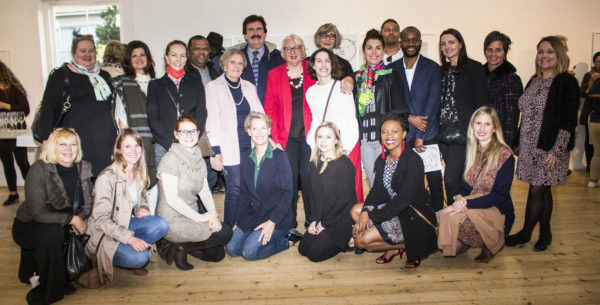 The creative team behind the new map expects it to play a key role in boosting awareness of Stellenbosch’s rich cultural heritage and art history, while also increasing tourism interest in each of the sites and supporting local artists’ ongoing work. “Stellenbosch has indeed become the art capital of South Africa. 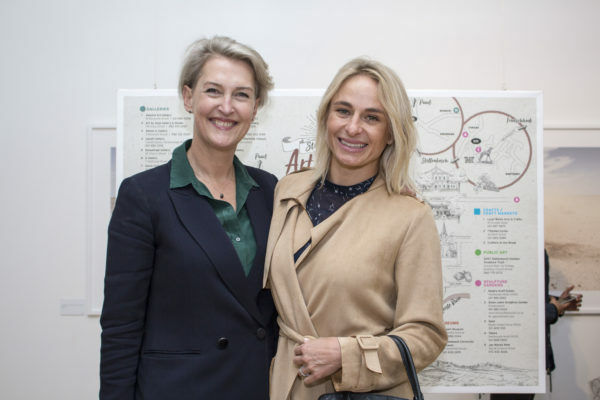 Its scenic and architectural beauty, vibrant communities and university life provide a natural canvas for artists and crafters alike to explore, enabling them to innovate and create to their heart’s desire,” says Annemarie Ferns, CEO of Stellenbosch 360, the local tourism authority. 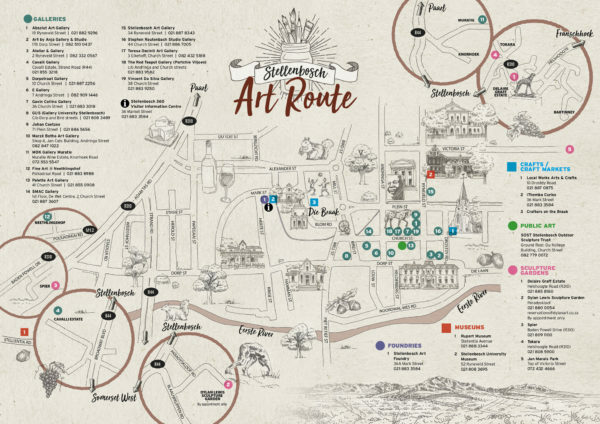 The official launch of the Stellenbosch Art Route map was held on 6 November 2018 at 5.30pm at SMAC Art Gallery (1st floor, De Wet Centre, 2 Church Street, Stellenbosch).